TORONTO, Ont. 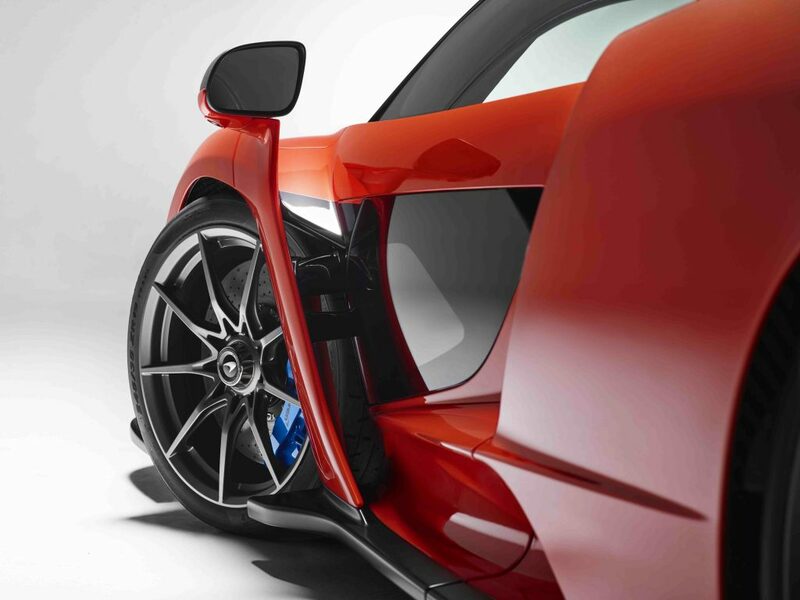 — Toronto is a North American leader in sales of luxury and supercars, and the Canadian International AutoShow helps drive that reputation forward with one of the most comprehensive showcases of exotic vehicles on the auto show circuit. 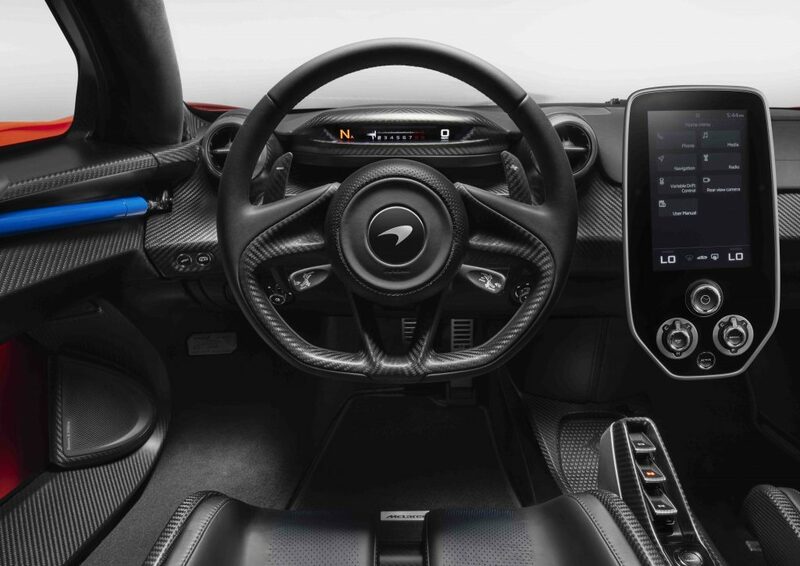 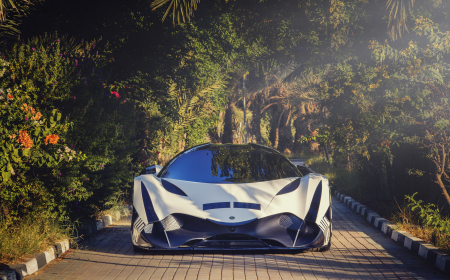 Two days before the 2019 AutoShow opens to the public, it will play host to the inaugural Luxury and Supercar Forum, featuring luxury and supercar designers from McLaren, Rolls-Royce and Devel Sixteen. 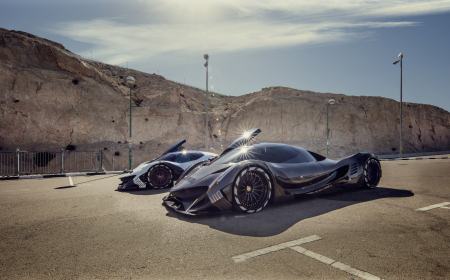 This exclusive event will not only provide an early look at some of the most exotic cars appearing at the AutoShow, but will also provide a unique insight into how the designers of the most exclusive cars in the world see the super car genre evolving. 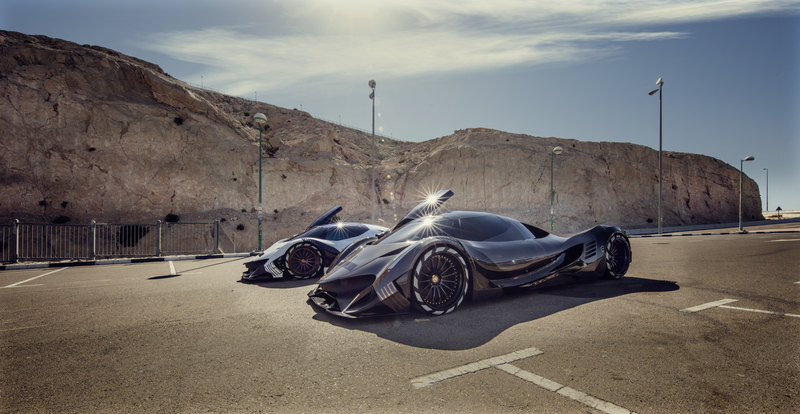 Two years ago, Aston Martin picked Toronto for the global auto show debut of its AM-RB 001 — the hypercar it developed in partnership with Red Bull and since re-named the Valkyrie. 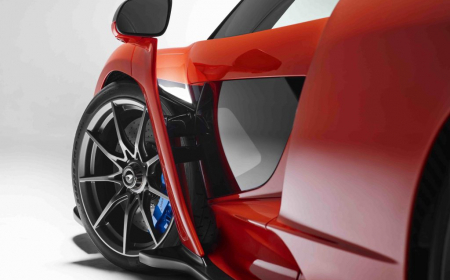 Last year, Swedish luxury car maker Koenigsegg brought its record-setting Agera RS to open the AutoShow — the world’s fastest production car that can reach speeds approaching 450 kilometres per hour. 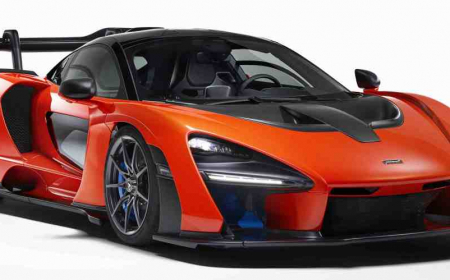 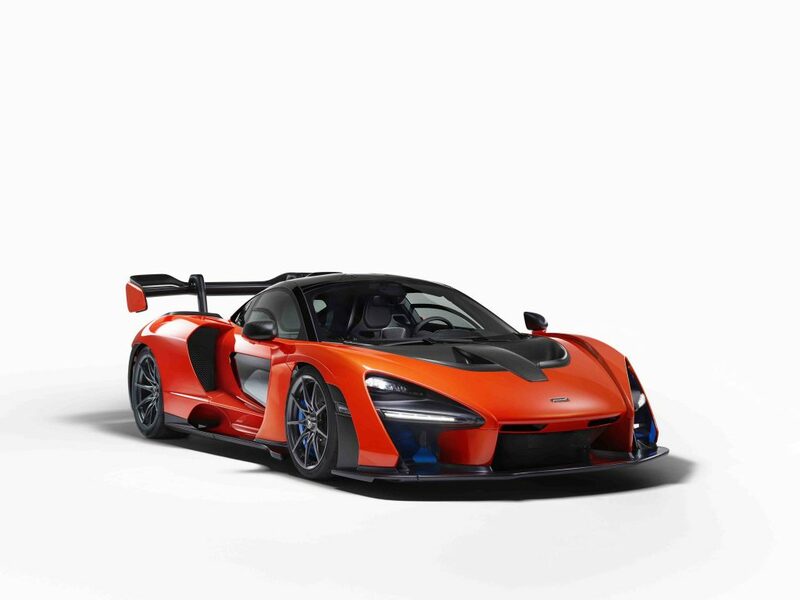 This inaugural forum will treat super car enthusiasts to exclusive access to the latest McLaren Senna, brought by Pfaff McLaren — the McLaren Global Retailer of the Year in 2018 — and a Rolls-Royce Cullinan, presented by Grand Touring Automobiles. 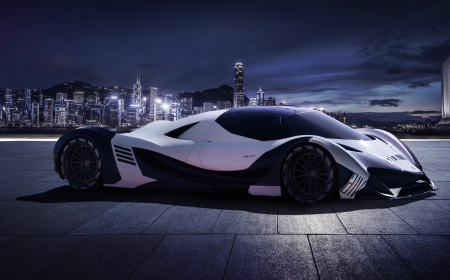 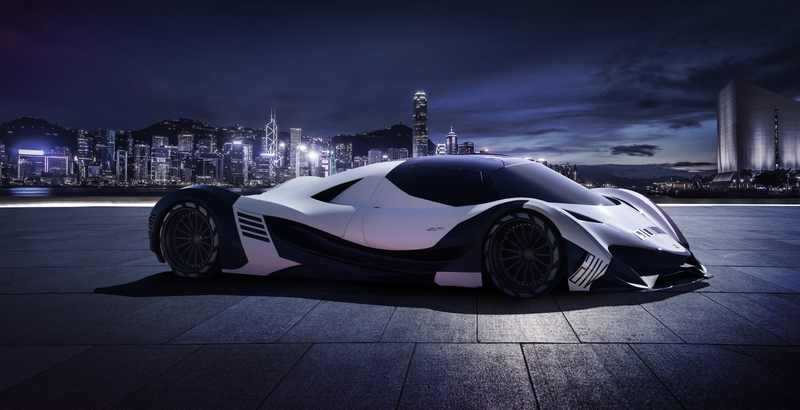 The forum will also feature the first showcase of the exotic Devel Sixteen hypercar from Dubai-based newcomers Devel Motors — the first time this vehicle has been showcased at an auto show outside of Dubai. 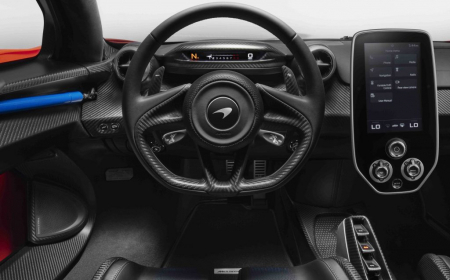 Mark Roberts, Head of Design Operations, McLaren Automotive Ltd. — A founding member of the McLaren F1 design team in 1990, Mr. Roberts is responsible for many of the design elements in the legendary McLaren F1 and GTR vehicles. 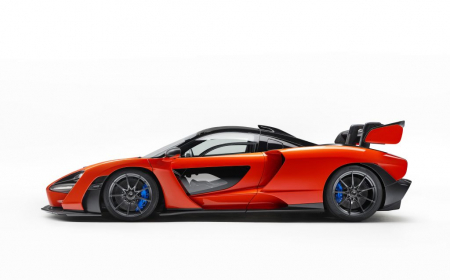 Following the inception of McLaren Automotive in 2010, Mr. Roberts has been an integral part of the team credited for the design of all contemporary McLaren sportscars, including the critically-acclaimed McLaren P1, the 570S and 720S. 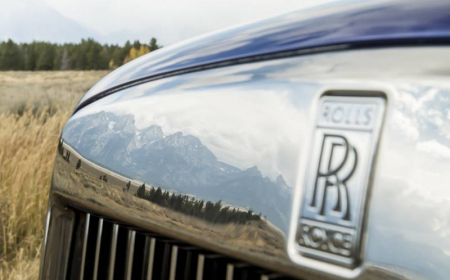 Alex Innes, Designer, Rolls-Royce — Over the past ten years Mr. Innes has been a part of the Rolls-Royce design team. 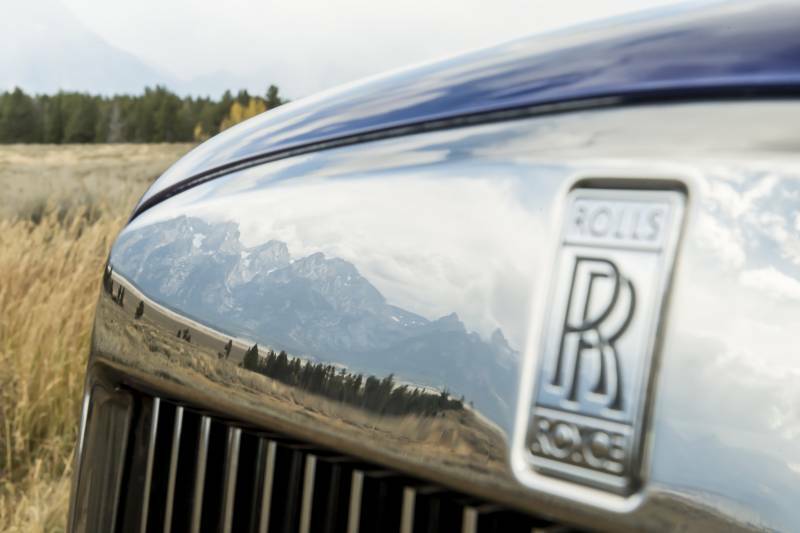 Head of the Coachbuild Design since April 2017, Alex worked on Sweptail, the most valuable coachbuilt Rolls-Royce ever. 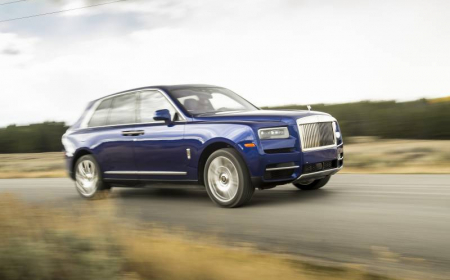 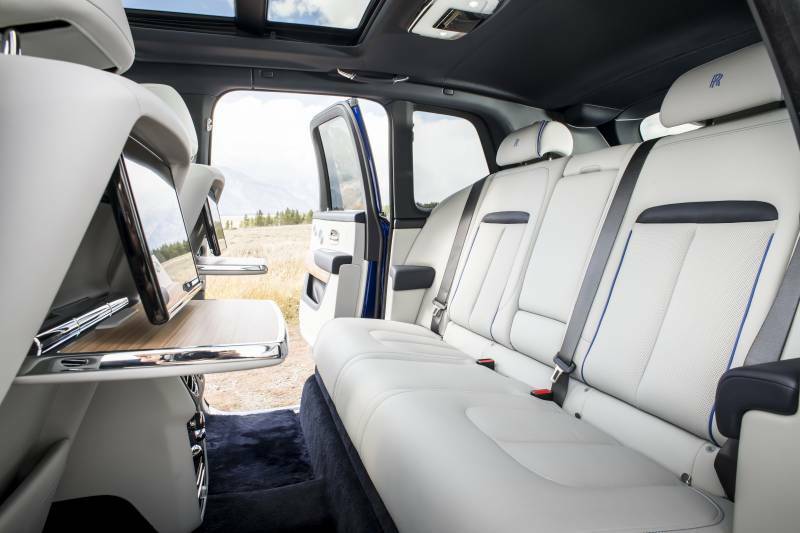 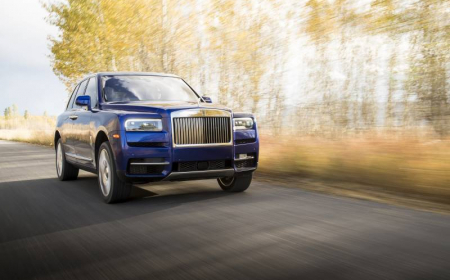 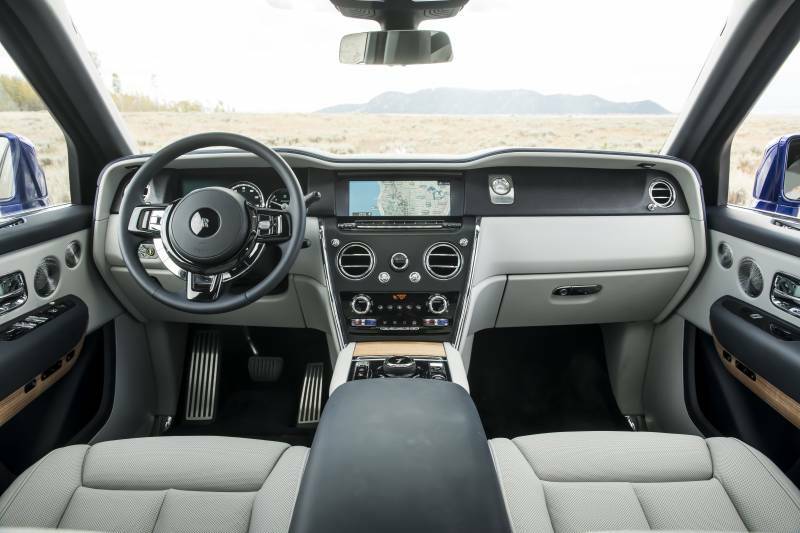 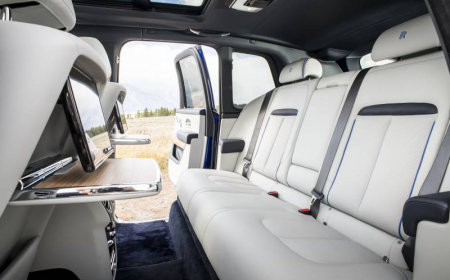 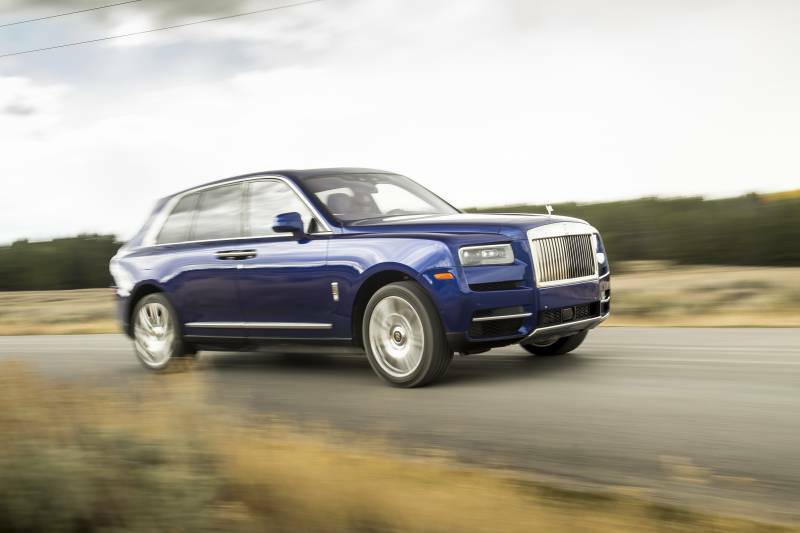 Most recently he was part of the design team for Cullinan, the first SUV produced by Rolls-Royce and the most anticipated SUV of 2019. 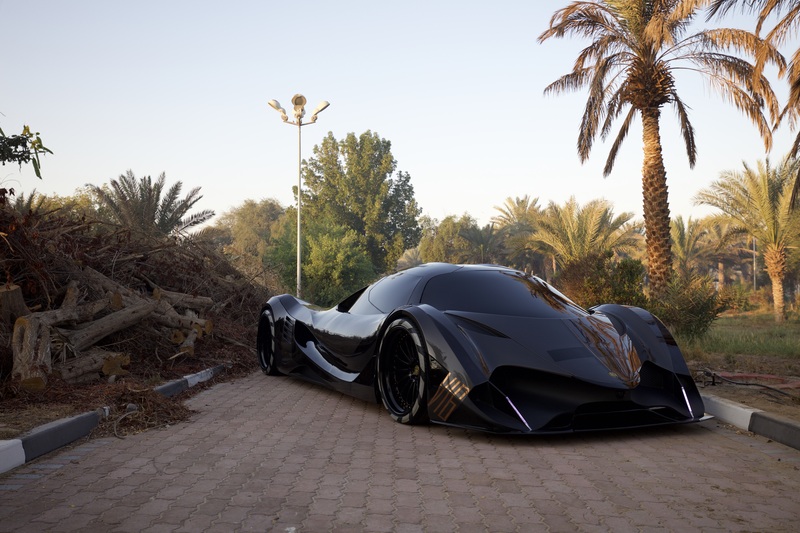 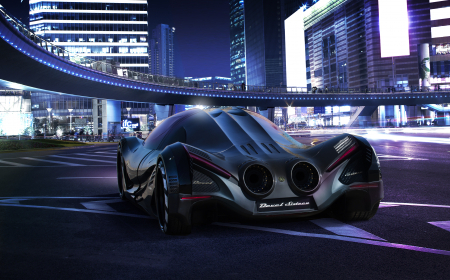 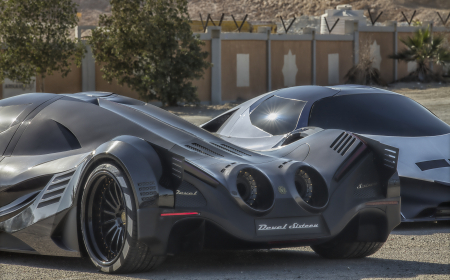 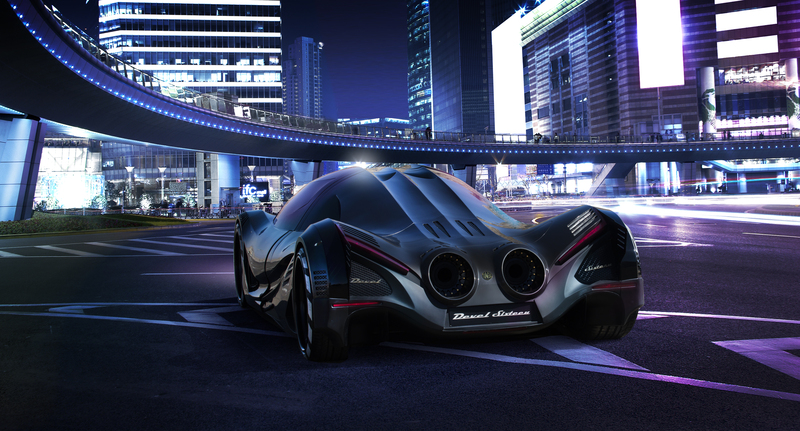 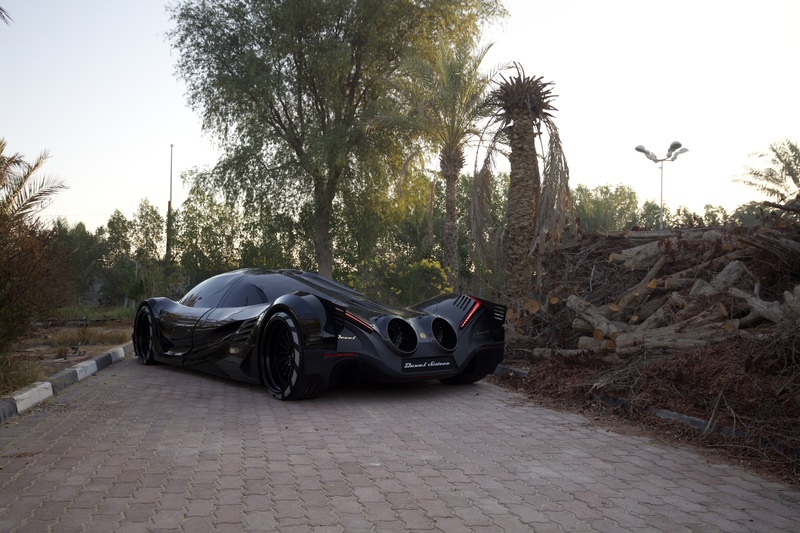 Majid Al Attar, Head of Design, Devel Sixteen — The 16-cylinder, 5,000+ horsepower Devel Sixteen is the first car produced in the United Arab Emirates. 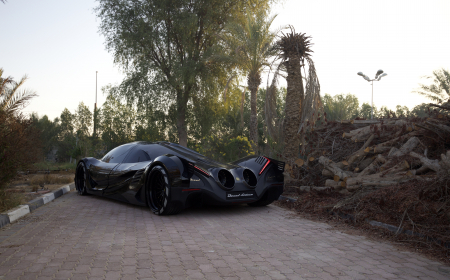 Mr. Al Attar says the design was inspired not only by the great supercars of the past, but also the F16 fighter jet. 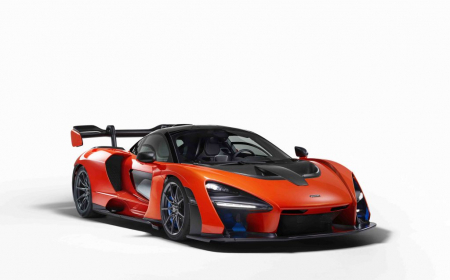 The Luxury and Supercar Forum will be held on Wednesday, February 13thfrom 1:30-2:30 p.m. in the John Bassett Theatre at the Metro Toronto Convention Centre, two days prior to the AutoShow’s officials opening on February 15th. 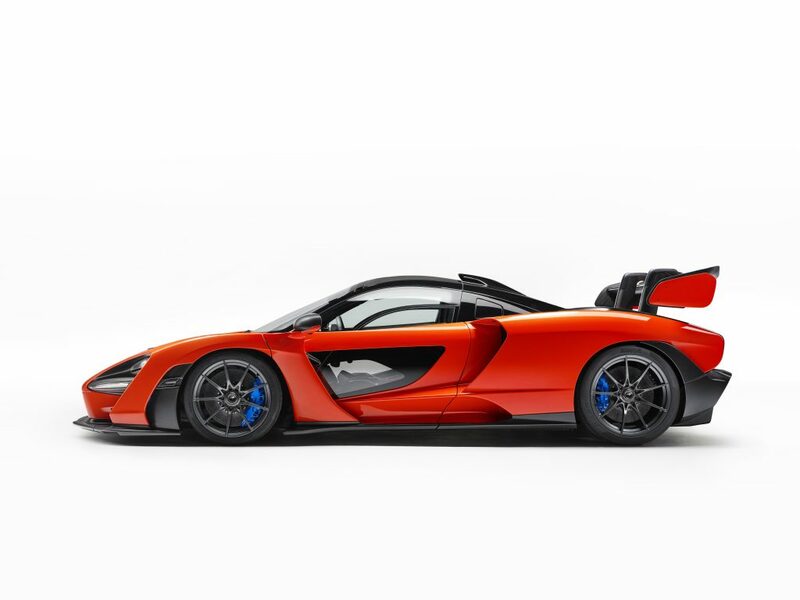 A limited quantity tickets will be made available for the event via autoshow.ca– details to be announced on how to register will be forthcoming in late January. 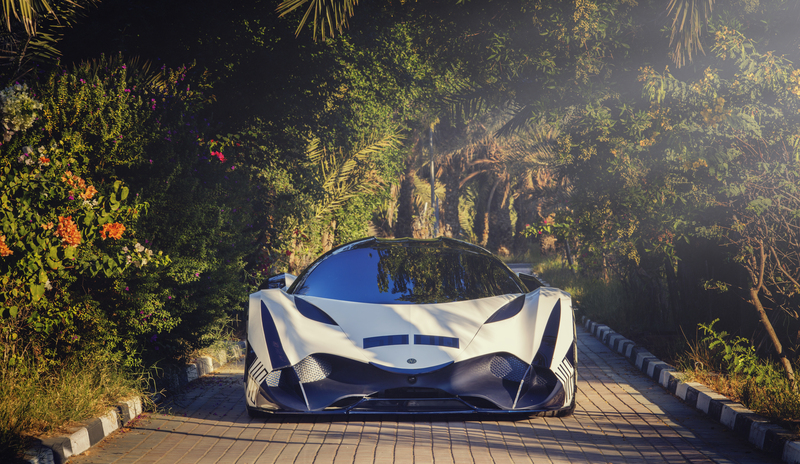 In addition to the forum, those attending the Forum will also gain early access to get a sneak peak to Auto Exotica – one of the AutoShow’s perennial favourite exhibits. 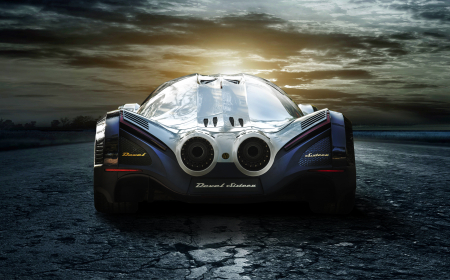 To register as media, please visit autoshow.ca/media-registration. 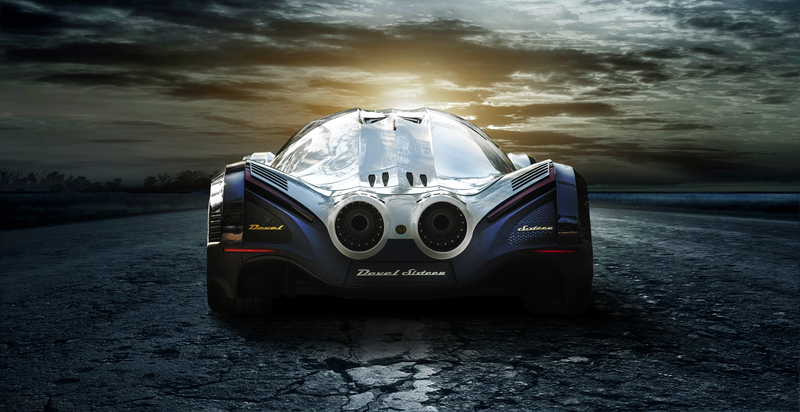 Please note that those attending the Luxury and Supercar Forum will not have access to the main exhibition halls on Levels 300 and 800 of the Metro Toronto Convention Centre on Wednesday, February 13th– access to the manufacturer presentations, as well as the AJAC Car and Utility of the Year presentations, will commence on Media Day on February 14th.